Original List Price: $549,000. List Price at Contract: $549,000. 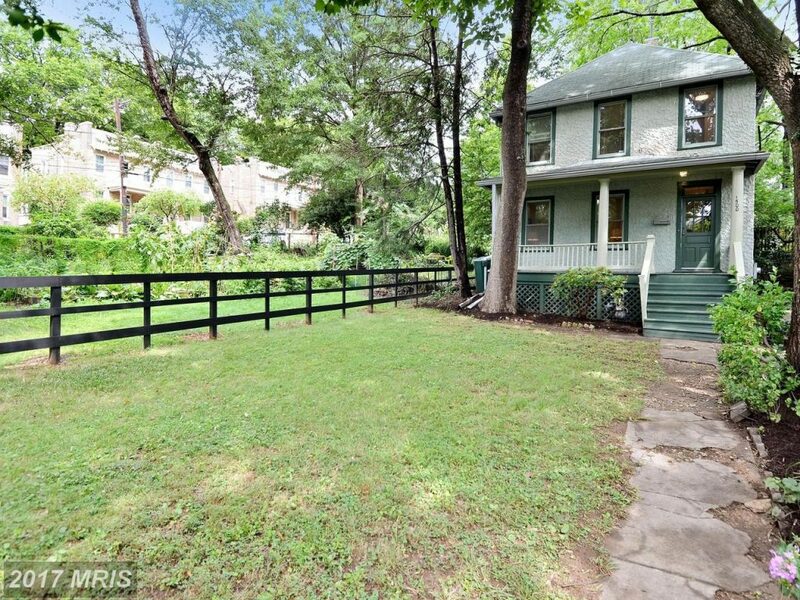 The subject property is a detached home on a 3742 square foot lot, with several mature trees, in the NE DC neighborhood of Brookland. The $549,000. list price reflected current condition, and that the home had a single full bathroom, no central air conditioning, and an unfinished basement. Fresh paint, refinished antique floors, and staging brightened it up for pictures. As it is much simpler and often less expensive for developers to remove original and antique features, things like old wood floors and trim are becoming harder to find. There are some buyers who really prefer a bit of character, and may even seek something livable but not in great shape, so they can customize. 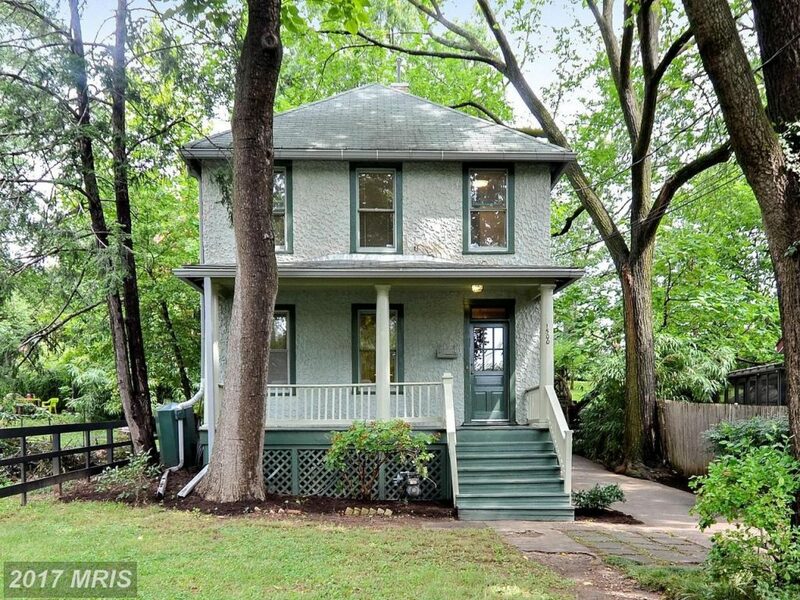 Brookland is a remarkably consistent neighborhood for market activity. Since the beginning of 2017 to date, there have been a total of 53 settled sales of detached houses in the legal subdivision of Brookland. In 2016, for the same period of time, there were 54 settled sales of the same type of home. The median time on market for both years is 10 days. Comparing median net sales prices, 2017 saw an increase to $716,000. from 2016’s $652,750. The highest price sale in 2016 was $1,483,000., while 2017’s hit just under $1,140,000. There are currently twelve active listings for detached homes in the legal subdivision of Brookland ranging in list price from $550,000. to $1,299,000. The listing agents for this transaction were Jake Abbott and Shemaya Klar with Berkshire Hathaway HomeServices PenFed Realty. Pamela Wye, with Compass (per disclosure above, is an affiliate of the same brokerage as the writer), represented the Purchaser.